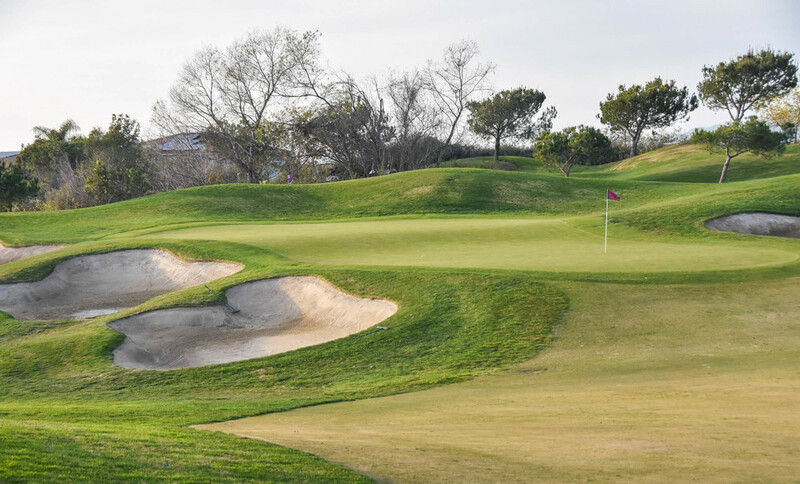 Arrowood Golf Course - Oceanside, CA — PJKoenig Golf Photography PJKoenig Golf Photography - Golf Photos For Those Who Love The Game. 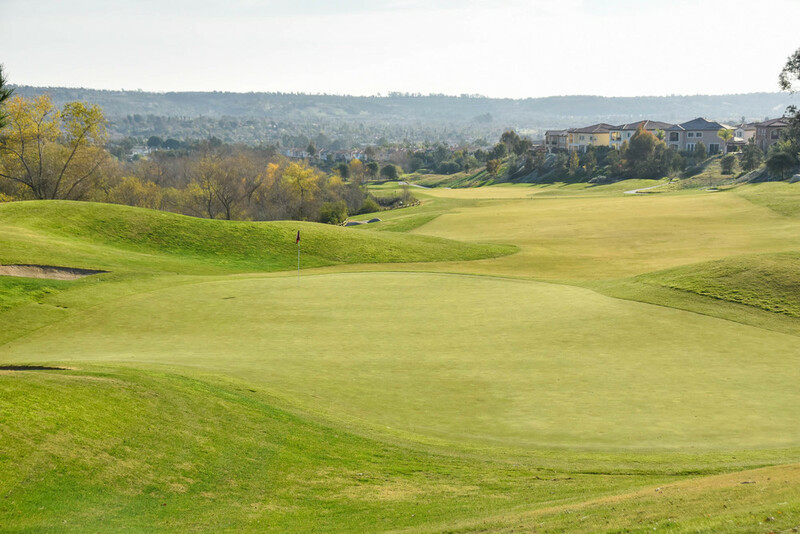 Arrowood Golf Course is a fine option for public golf in the San Diego area. Designed by Ted Robinson Jr, Arrowood opened to the public in 2005. The course is modestly priced, challenging, and offers a fair round of golf. Even though the majority of the course is surrounded by homes, you still get a great feel for the local vibe and the layout of the course is very solid. The finish stretch of holes is also notably strong at Arrowood, giving the player 3 testing par 4's to finish. I failed miserable to finish strong, however, playing partner Ryan Pearce finished with an outstanding pair of back to back birdies.